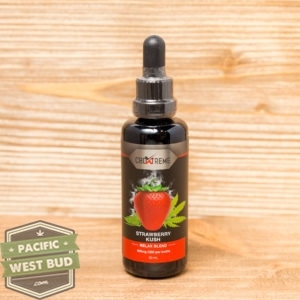 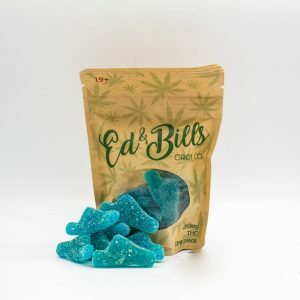 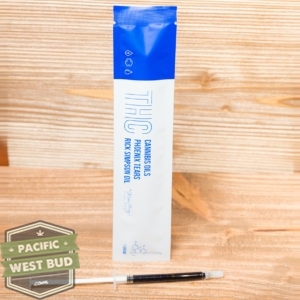 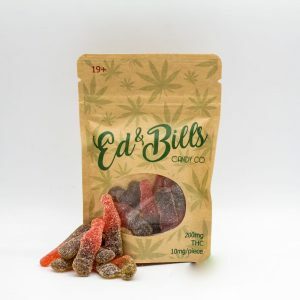 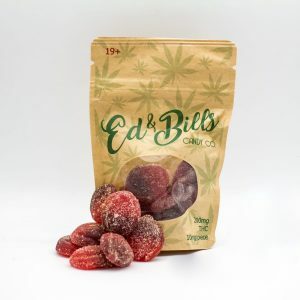 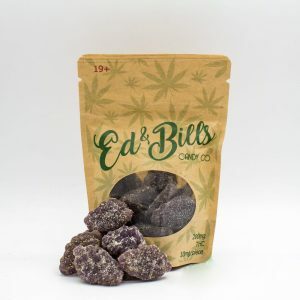 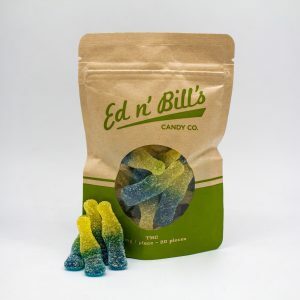 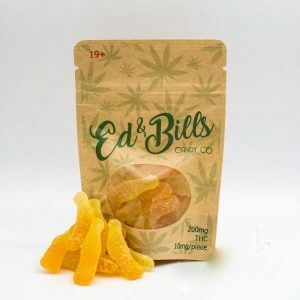 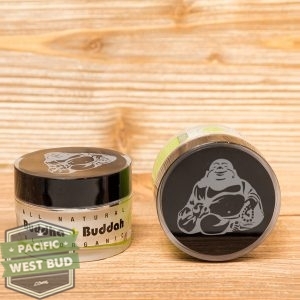 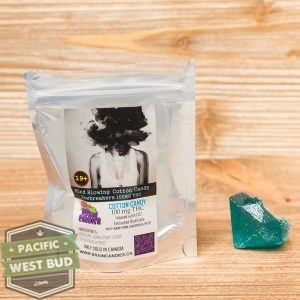 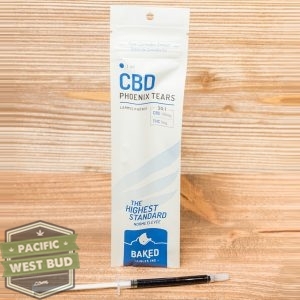 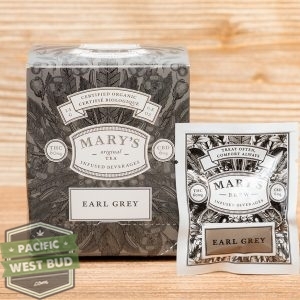 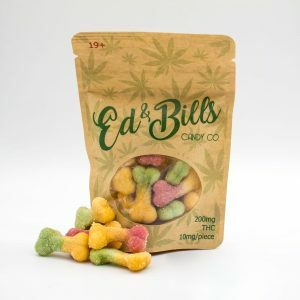 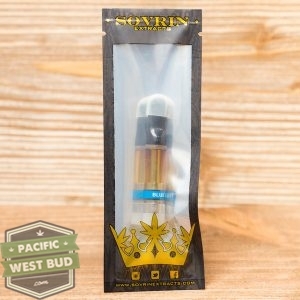 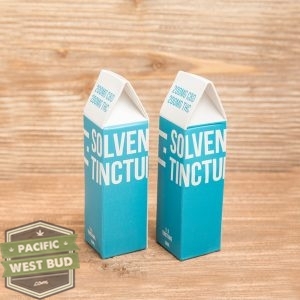 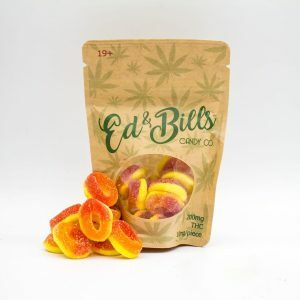 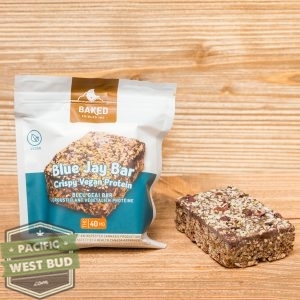 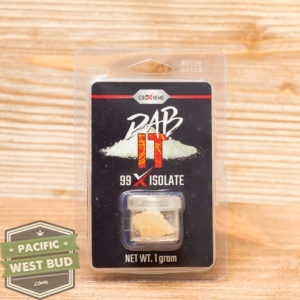 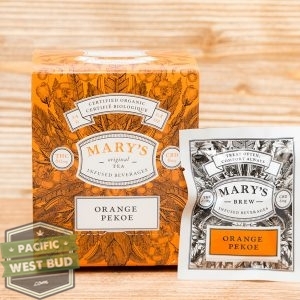 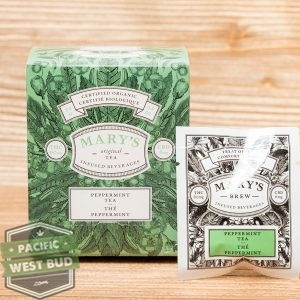 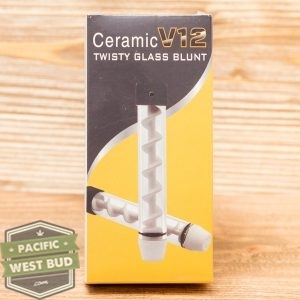 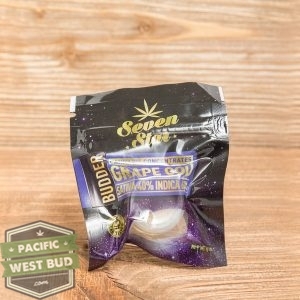 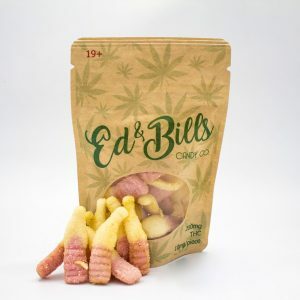 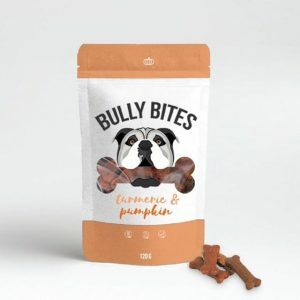 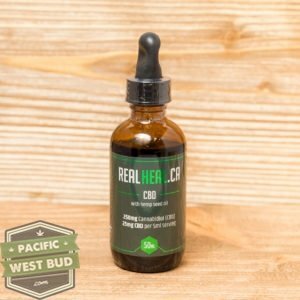 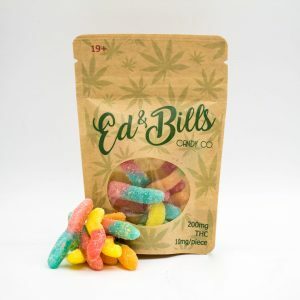 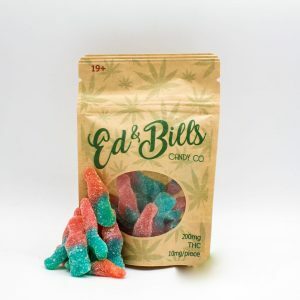 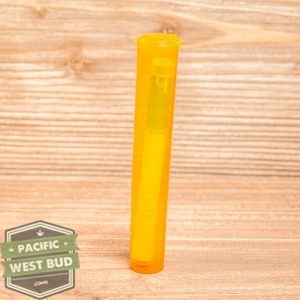 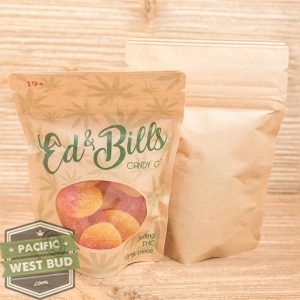 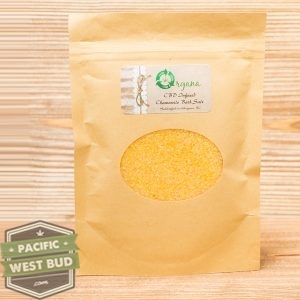 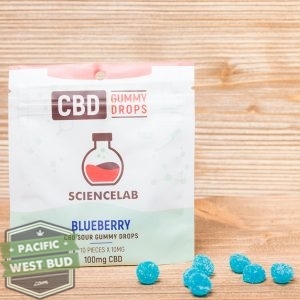 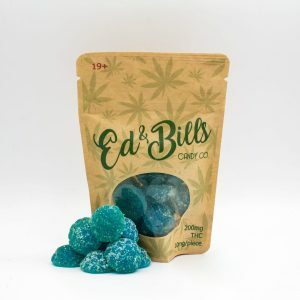 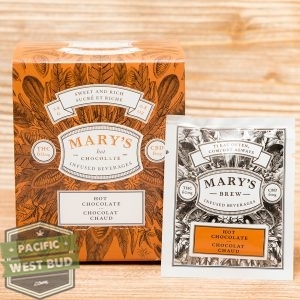 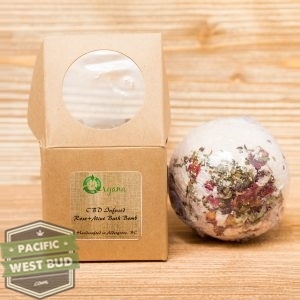 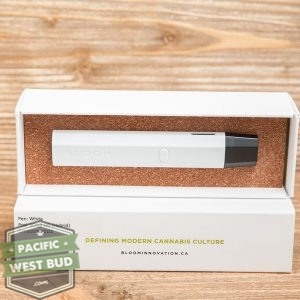 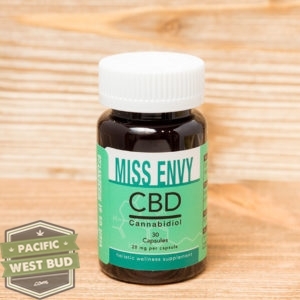 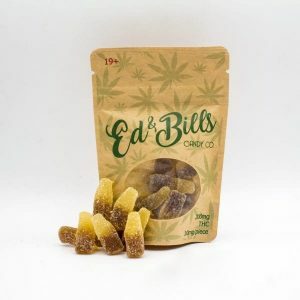 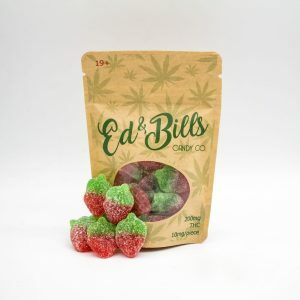 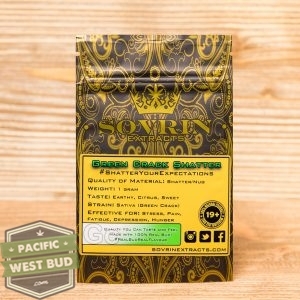 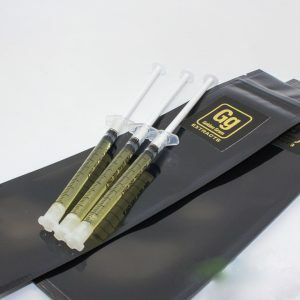 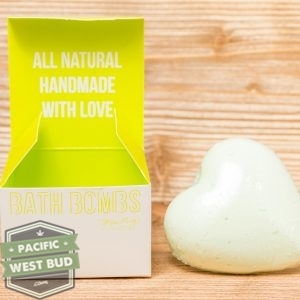 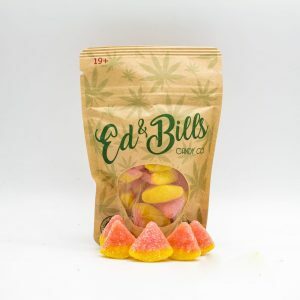 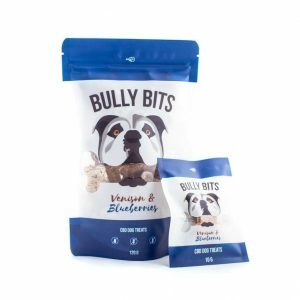 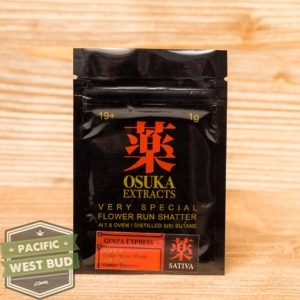 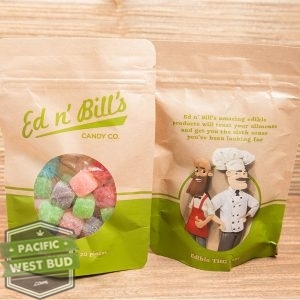 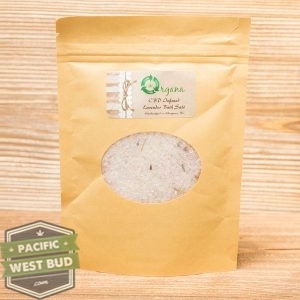 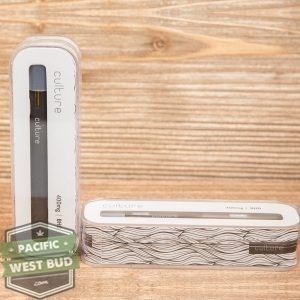 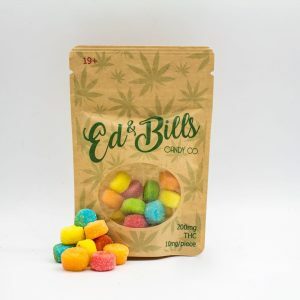 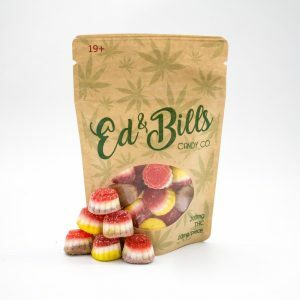 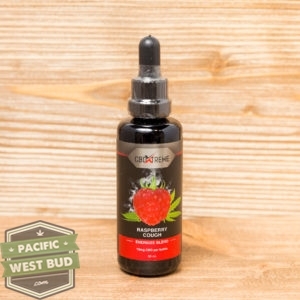 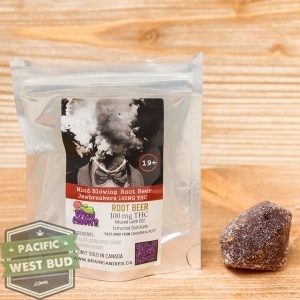 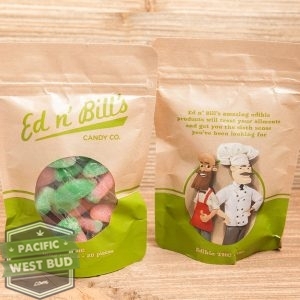 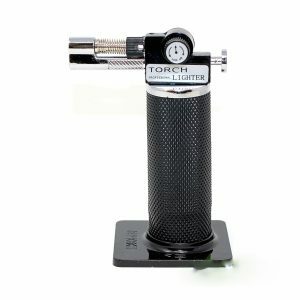 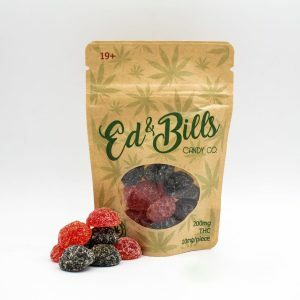 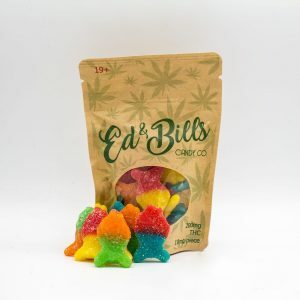 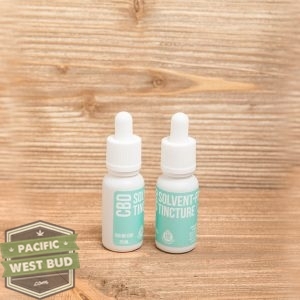 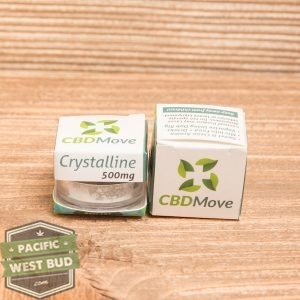 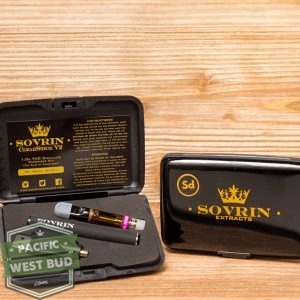 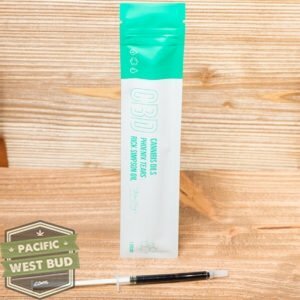 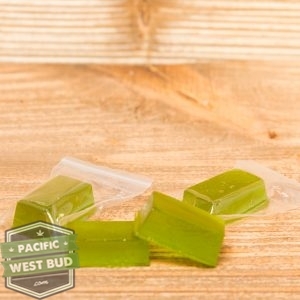 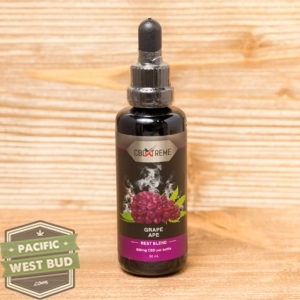 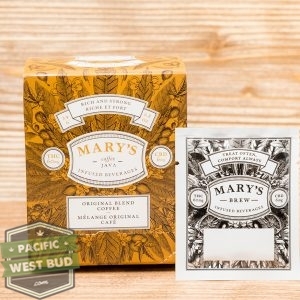 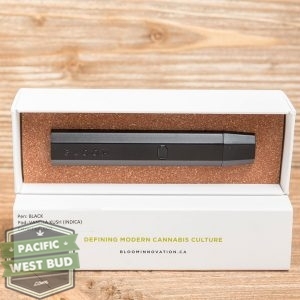 At Pacific West Bud, we know how exciting it is to get a great deal on cannabis products, so we always have some special offers available when you cannabis online from us. 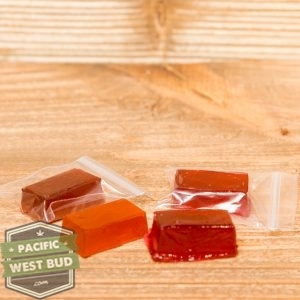 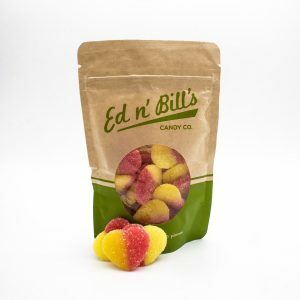 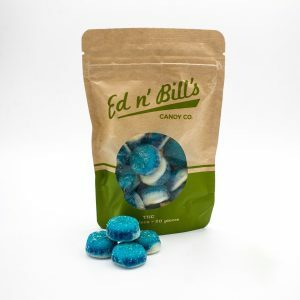 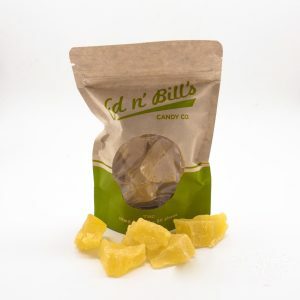 On your first order with us, you can choose either 20% off your order, or a FREE Sample Pre Roll Pack wit your order. 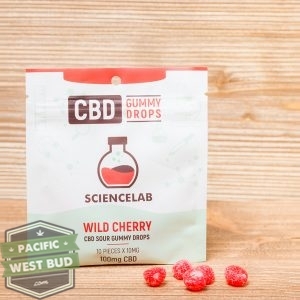 Use one of the following coupon codes at checkout to claim your deal!